We recommend Tri Tones for Electric Guitar. African Ebony is one of hardest Timbers that we use and has very clear clean tones, which can help to add some brightness to the tone of most guitars. Tri Tones are designed for people who require the hard clean crisp tones from African Ebony but sometimes find them a little slippery to hold. 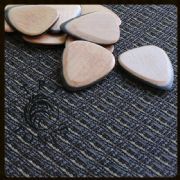 Tri Tones have a softer more heavily grained timber laminated on each side. 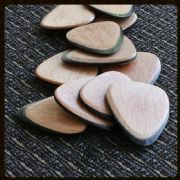 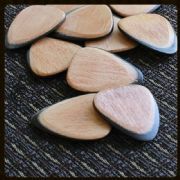 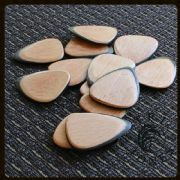 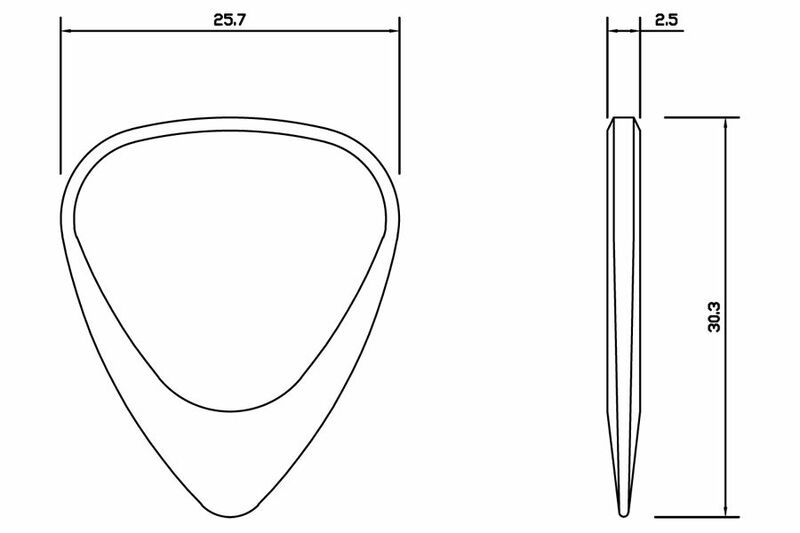 This pack contains 1 Beechwood & African Ebony Tri Tones Guitar Pick. 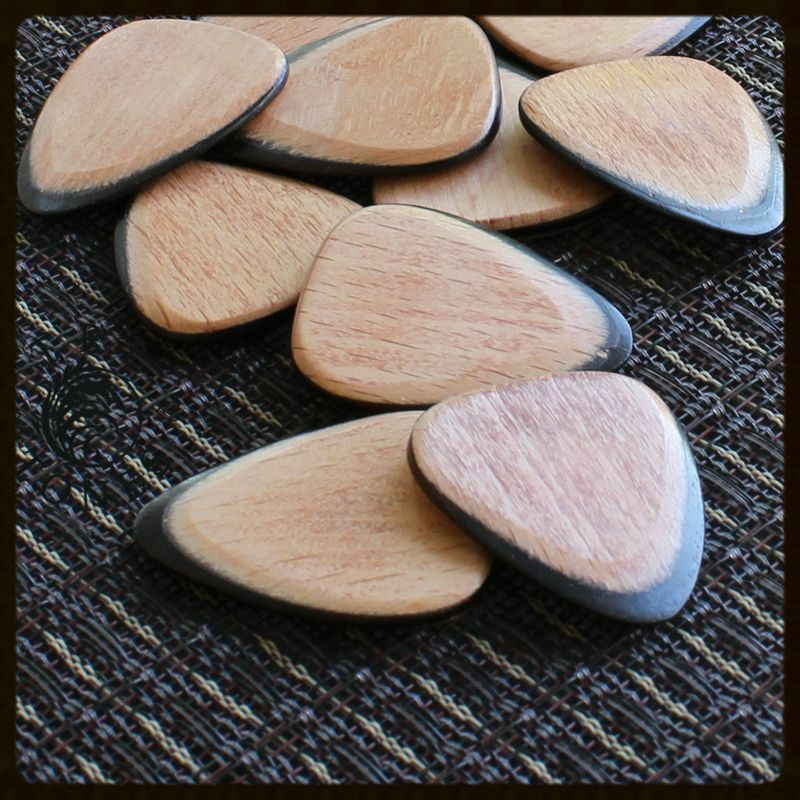 Although we have tried to ensure that our photos represent the Guitar Pick that you will receive, there is a high level of variety in our picks due to the nature of many of our natural materials. 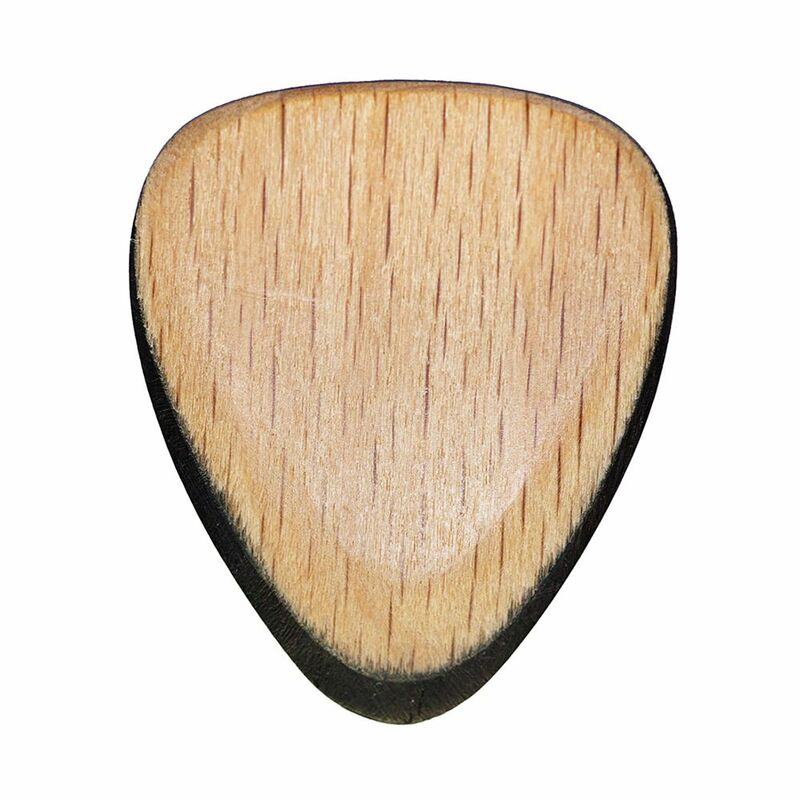 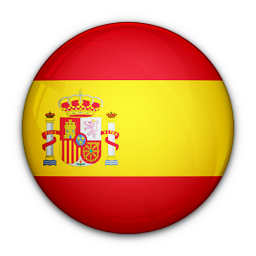 Take a look at what our customers are saying about this product.